When you think of visiting a spa, you probably think of massages, facials, body wraps, pedicures, and manicures. And, of course, you’ll be right. But in fact, visiting a spa is far more than pampering. Many spas are now in the business of making people not only look beautiful but feel great, too. Spas can be transformational— in essence, you’re giving your mind, body, and spirit the opportunity to feel refreshed. When, for instance, you visit a friendly place like My Spa Society at https://myspasociety.com/, which will include a selection of detoxification, deep relaxation, beauty, and rejuvenation therapeutic treatments, you will leave with a spring in your step, a twinkle in your eye, and an oceanic sense of well-being. In fact, it may be more accurate to think of a spa as a place to meet a variety of health, wellness, and beauty experts who can advise you on how to take better care of yourself. In other words, the benefits of a visit follow you home and can change your life for the better. Although different spas offer different benefits, most spas provide treatments for detoxification, stress reduction, and anti-aging. They also hire certified and licensed experts in physiology and nutrition to help ease aches and pains, develop a fitness routine, and follow a balanced healthy diet. Beauty is often more than skin deep: it’s a result of deep tissue cleansing. Toxins in tissue cause all sorts of skin problems as the body tries to flush them out. Detoxification and deep relaxation procedures help cleanse your system at a cellular level, which, in turn, re-energizes your whole body. When toxins are removed from skin, lungs, kidney, and skin vital organs, you’ll feel instantly better because vital organs and physiological systems have been reinvigorated. Many of us lead such busy, pressured lives that we’ve become so used to stress that we don’t even notice it anymore. The stress hasn’t gone away; we’re just numbed our awareness of it. Sadly, high cortisol levels and an overworked sympathetic nervous system are the new normal. 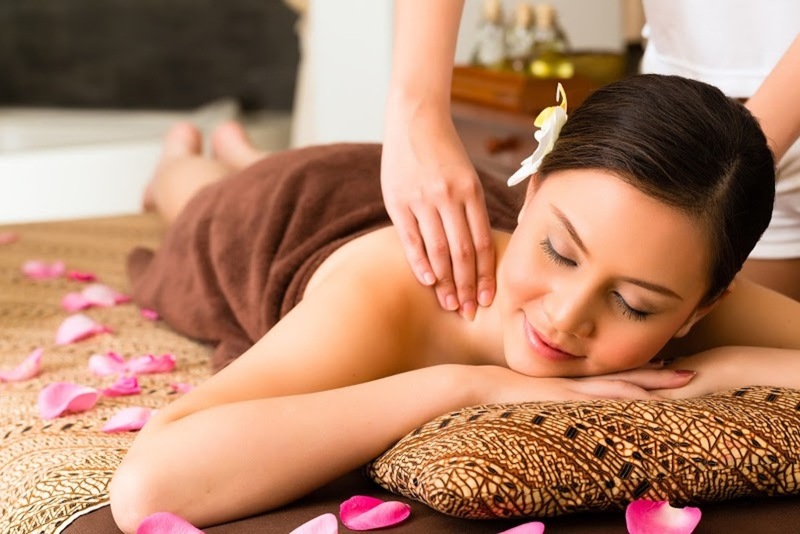 Therapeutic massages and other spa treatments ease tension in muscles, improve muscle tone, and enhance well-being. Interestingly, it’s only after you learn to feel relaxed that you become aware of how stressed out you used to be. One positive side-effect of a stress-reduction treatment, like say, a regular massage or a hot stone massage treatment, is that you feel calmer and happier–because serotonin, dopamine, and endorphins are released. Meanwhile, cortisol levels plummet. Spas don’t just make you feel younger. They actually make you younger—on a cellular level. Specialized skincare treatments, non-surgical facials, exfoliation, and peels can make you look ten years younger. Meanwhile, other effective skin care procedures treat wrinkles, unclog pores, reduce acne, and help with hyperpigmentation issues. Skincare therapists may also give recommendations on how to design your own daily skincare routine to maintain your skin’s healthy glow. Spas offer a wide range of alternative therapies to target problem areas and heal old injuries. Aches and pains resulting from knotted muscles and inflammation in various tissues and organs can make us feel tired and discouraged more than we’d like to admit. 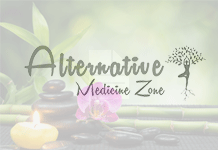 Besides providing a wide range of alternative health treatments, many spas now hire wellness experts, like certified personal trainers and nutritionists, to provide private sessions or consultations on how to achieve optimum health and ideal body weight goals. A weight loss plan, for instance, may include recommendations on healthy diet plans. Consultants may go over specific diet plans for different body types and coach clients on how to follow a balanced diet. They may offer suggestions on how to go on a fast or recommend what smoothies and juicing diets drink to remove toxins, boost immunity, and reduce fat. While a spa visit may feel like an opportunity to enjoy some well-deserved pampering, it offers you far more than you might imagine. Spas offer people the opportunity to reduce stress, diminish anxiety, increase relaxation, and ameliorate aches and pains.